Born on June 14, 1989, in Miami, Florida, Peter is the youngest of three brothers. 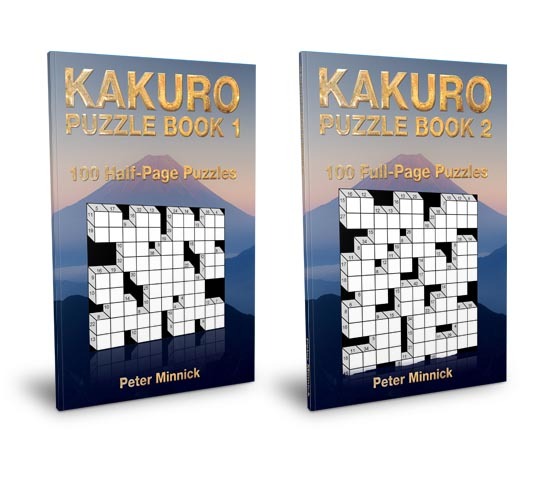 A keen outdoor sport fisherman, Peter gained a love of mathematics at a young age and today likes nothing more than to create puzzles. 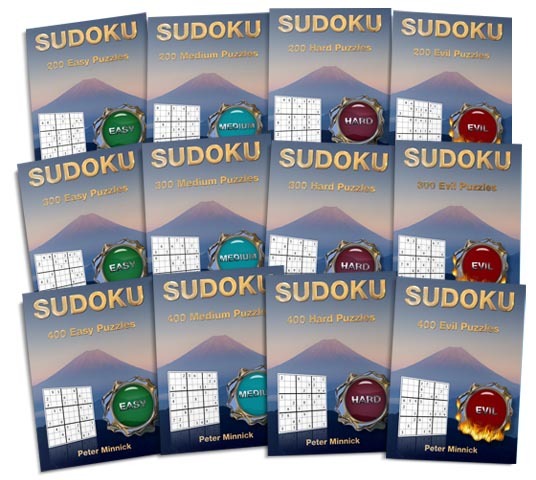 Although he has created literally thousands of puzzles for his own enjoyment over the years, it was not until very recently that he decided to start gathering his puzzles together and publishing them for everybody to enjoy. 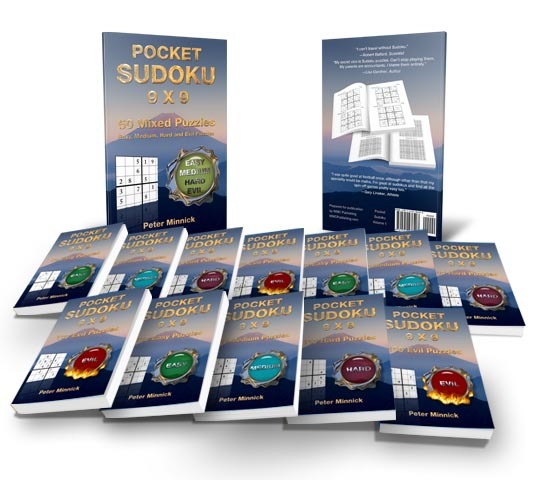 Deciding where to start was not easy, but he finally settled on one of his favorites – Sudoku – and has created a range of puzzle books covering everything from easy puzzles, through to puzzles which are extremely difficult or, in his own words, “truly evil”. 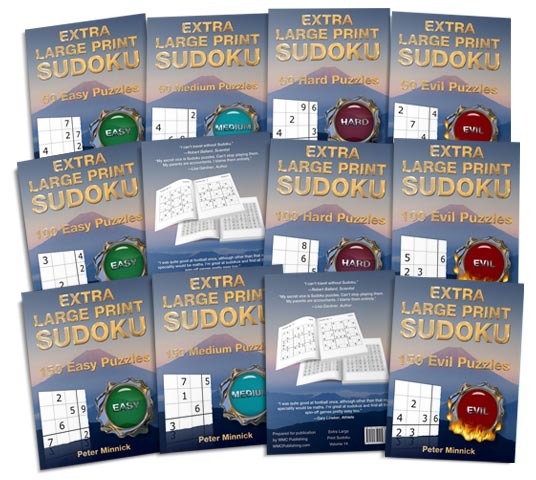 These puzzles have been compiled into everything from short 50 puzzle pocket books to larger 400 puzzle volumes. 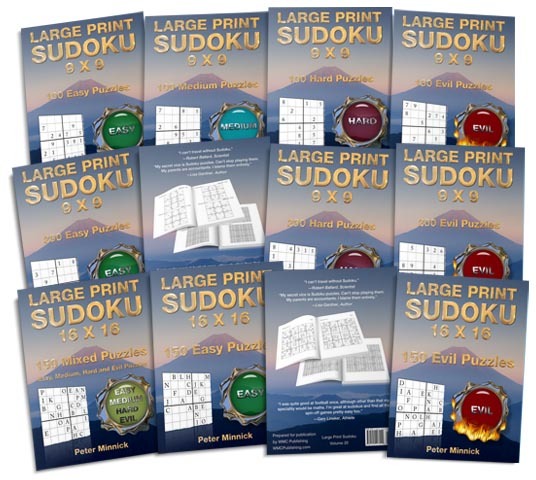 Peter has also provided books in both large print and extra large print formats. 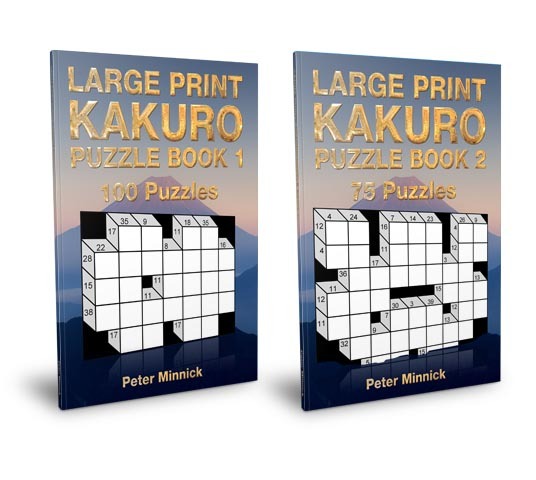 In the months ahead Peter is planning to release further puzzle books, which will cover a wide range of different puzzle types and include such things as mazes and spot the difference puzzles – two more of Peter’s favorite puzzle formats!